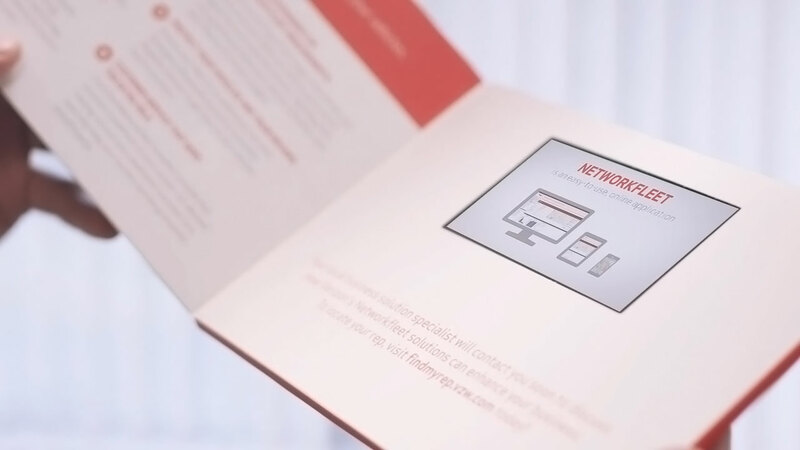 Video brochures provide a unique way to deliver your message by putting video directly in the recipient’s hands. Ideal for B2B marketing, tradeshow handouts and leave-behinds as well as direct mail, video brochures are opened, viewed and passed around. Most importantly, they deliver incredible response rates. View some examples or contact us to learn more. A unique video brochure to commemorate a partnership milestone. See how we connected with elusive decision makers. Contact us to request a quote or learn more.